Spray baking sheet and corn tortillas with oil. Toast in oven about 4-5 minutes. Top tortillas with beans and cheese. Cook until cheese is melted, about 3-4 minutes. 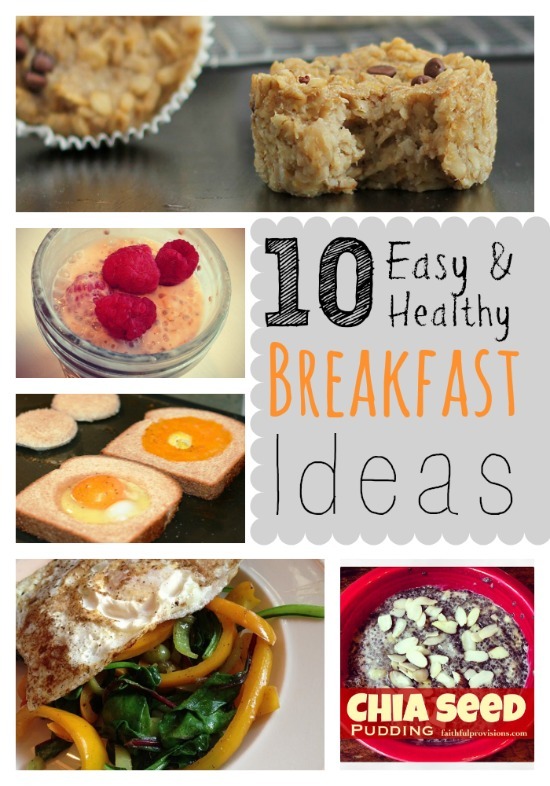 Let cool about 3 minutes, then top with favorite toppings! 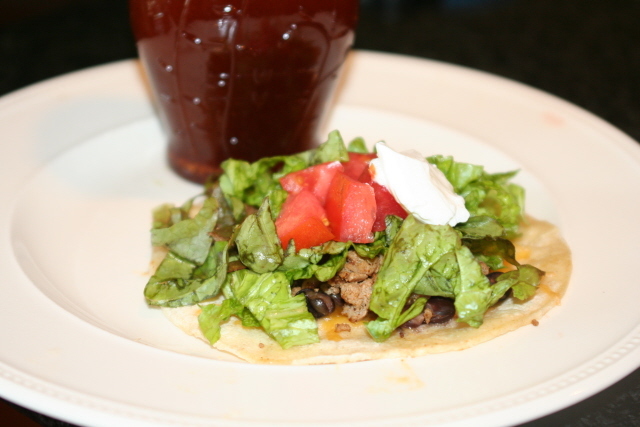 Check out this delicious homemade Taco Salad Dressing Recipe from my friend Jill. It is wonderful!! It keeps in the fridge for up to one week. I will use it in a Mexican-inspired pasta dish later this week.